This tasting is ideal for anyone new to whisky, or those experienced Scotch drinkers who want to see what England has to offer. 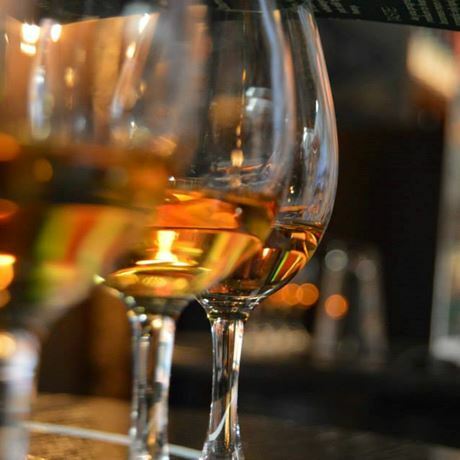 The tasting will include three drams that are part the British Blends collection from the Lakes Distillery, and three drams that are single malts from St George Distillery in Norwich. The easy-going evening will include key information about the processes involved in making such unique spirits, as well as information on whisky making across the world. All drams will be 10ml and have been specially selected for their quality, and unique story. The whiskies you'll be tasting are not available in supermarkets and are sourced direct from the distillers, or through specialist retailers. Drams include: The One British Blend, The One British Sherry Finish, The One Tawny Port Finish, The English Original Single Malt, The English Smokey Single Malt and English Whisky Company Chapter.